1.The city would get $77 million over nine years earmarked exclusively for transportation projects. 2. Lyft would keep all bike-sharing revenues up to $20 million annually, with the city sharing 5% of everything over that. 3. Chicago taxpayers would also receive $1.5 million a year in minimum guaranteed revenue from advertising and promotions. 4. Lyft would be free to raise bike-sharing rates, but only up to 10% per year. Anything above that must be approved by the Chicago Department of Transportation. This last point, “assumption of liability,” is something I am very interested in. If I am reading this correctly, if there any accidents caused by Divvy riders or if the the equipment on a Divvy bike fails, causing a personal injury or traffic accident, then Lyft would be liable. I assume there will be an insurance policy available on a all of these bikes in case of accident (caused by the bicyclist) or failed equipment. If this is true, and this is the agreement between Lyft and the city, then this would shift all of the potential liability costs away from the city and onto Lyft. This would be a big win for Chicago, and also to any potential injury victims. Uber and Jump, two other ride share companies, have panned the deal as they were not included in any of the planned agreements. Though the introduction of electric scooters is still available. We will be watching this closely once agreement plan is taken to a vote with the city council as a whole. If you or a loved one has been injured in a Chicago bicycle accident, or a Chicago traffic accident, then call Chicago personal injury attorney, Aaron J. Bryant, for a free legal consultation. I read an interesting article in the Red Eye this week, that investigated whether companies like Uber, Lyft and Taxi companies track the number of traffic accidents their drivers are involved in. You can read the article here. The answer to the above question is no. Not only do rideshare and cab companies not track their driver’s car accidents, but neither does the state. All car accidents in Illinois that are reported to law enforcement must include an Illinois Traffic Crash Report. The investigating agency must fill out the report, which includes all of the driver information, whether medical treatment was required, whether traffic citations were issued and, most often, which driver was at fault for the traffic accident. The report also includes a box to check whether a driver was in a commercial vehicle (i.e. a tour bust or commercial van etc..) The report does not include a rideshare or taxi company classification. So, in theory, it is incredible difficult to to track the number of car accidents are caused by rideshare and taxi companies each year. Should this change? Should the city of Chicago or the state alter the traffic crash reports to include a section regarding rideshares and taxi companies? I think the answer is yes. How do we know how safe these companies and their drivers are? I think it would be beneficial to start tracking these accident and classifying the type of drivers involved. This type of data would help local and state legislators determine if stricter driver qualifications are required for Uber and Lyft drivers. Should background checks and stricter driver testing be required? I don’t know the answer but we could learn a lot more if there were actual statistics taken on the number of car crashes occur every year. If you or someone you love has been seriously injured in a Chicago car crash or Chicago truck accident, then call Chicago personal injury lawyer, Aaron J. Bryant, for a free legal consultation at 312-614-1076. The Chicago Sun Times, Early & Often, political website reported yesterday that Governor Quinn had vetoed the controversial ride share bill that would have put restrictions on companies like Uber, Sidecar and Lyft. The bill would have required rideshare companies to closely track how many hours each of their drivers averaged on their platforms. Those who offered rides more than 36 hours every two weeks would have to comply with safety regulations similar to taxi drivers — namely, obtaining a public chauffeur’s license, getting fingerprinted and submitting to a criminal background check. Additionally, the companies would have to provide commercial liability insurance identical to that which is required for taxis, for all its drivers — regardless of how many hours they spend on the platform. The governor’s veto ensures that Chicago’s less rigid ridesharing regulations championed by Mayor Rahm Emanuel will stand and take effect later this week. This was a tough decision for Quinn as he was forced to balance both customer demand with thriving technology versus a protection of the old guard – – here being the taxi companies. The taxi companies are not happy at all as they are held to a much higher standard when it comes to background checks, training and fees for licensing. My issue was whether passengers, pedestrians and fellow drivers would be protected by enough insurance. I think the local ordinance passed in May in Chicago addressed this issue among others. As I wrote here, the local ordinance requires ride share companies and its’ drivers carry $1 million in commercial auto liability per incident while the driver has accepted a ride until the completion of the ride, $1million in commercial general liability per occurrence for bodily injury, personal injury and property damage, and auto liability insurance to cover drivers when logged into app until the driver accepts a ride. Basically, this covered the loophole where drivers didn’t have any passengers in their vehicle but are actively searching for fares. The local ordinance also required a basic driver training course and clean driving record (no misdemeanors convictions such as DUI or reckless driving). It is an endless debate and there’s a chance that the veto is overridden as the original bills passed the Illinois House, 80-26 in June, and would require only 71 votes for an override. The Senate passed the measure 46-8, and would require only 36 to override. If you or someone you love has been injured in a Chicago car accident or Chicago truck accident, then call Chicago personal injury lawyer, Aaron Bryant, for a free legal consultation at 312-614-1076. (think town car or luxury SUV). Uber or Lyft vehicle, there will be a lot more insurance coverage (one million vs.
***Edit. CBS News in San Francisco (where both companies are based) reported that Lyft is also expanding its’ insurance coverage during the period that where drivers are seeking fares. 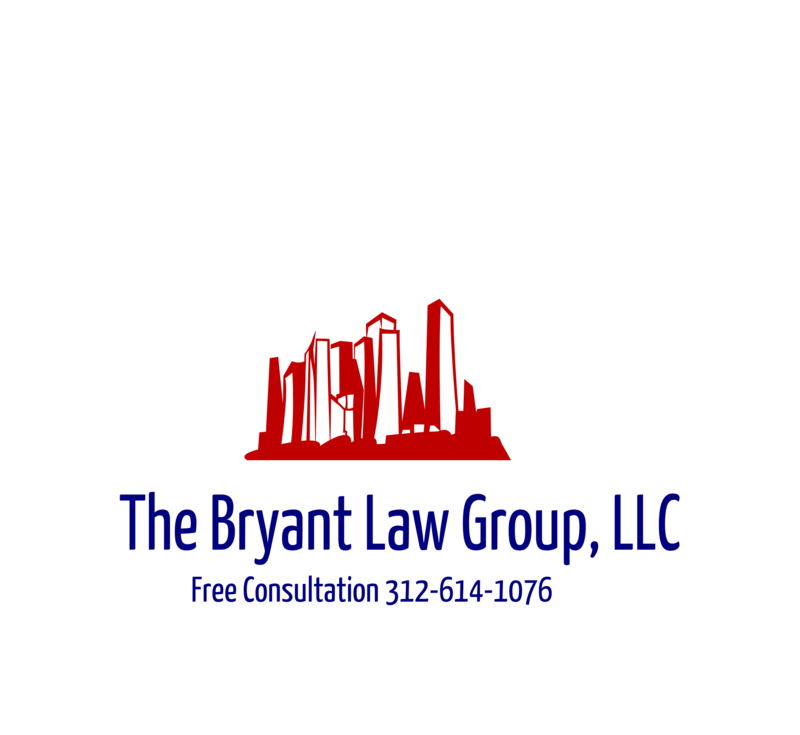 involved in a Chicago car accident or Chicago truck accident, then call Chicago personal injury attorney, Aaron Bryant, at 312-588-3384 for a free legal consultation.